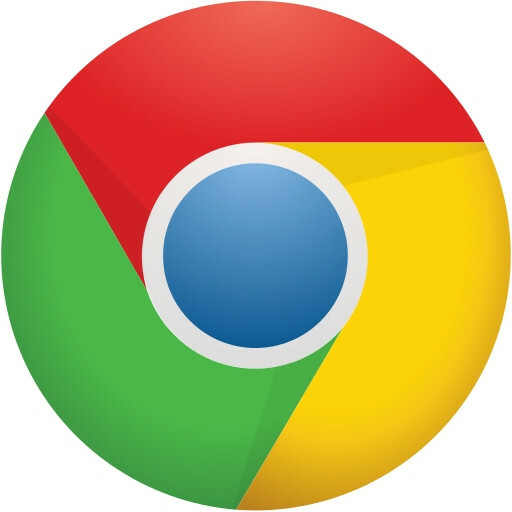 Get helpful browser add-ons for Chrome! We've found the most helpful, free add-ons for Chrome. From lightning-fast translations to spellcheckers, there are tons of handy tools waiting to help you learn Italian! Set up your browser with the best add-ons now! This add-on allows you to look up definitions of any word on a webpage. This can be done conveniently with a double-click. In the add-on settings you can enable the option of saving the words you look up in a list, which you can access later to review. ImTranslator provides a useful combination of translations (by clicking on a button in the navigation bar) and audio playback, which you can use to listen to the proper pronunciation of the selected words. Franker is a particularly effective aid to language learners: for each sentence in a selected text, Frankate will insert a translation directly on the page, which allows you to compare the original text with the translation. This is quick and easy to do by right-clicking and selecting "Frankate" in the context menu (by right-clicking). Quick, easy and multimedia-based dictionaries – online dictionaries are the perfect tutor for learning Italian! Stories, informative reports and poetry – here you can find a sizable assortment of texts in Italian!